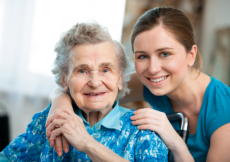 St. Joseph’s Home Health, Inc. aims to give your home with the highest quality health care we’ve always been known to provide for the entire well-being of our patients. If you have any questions, please give us a call at 432-684-5858 or toll free at 877-684-5858. Our welcoming staff will be glad to assist you.